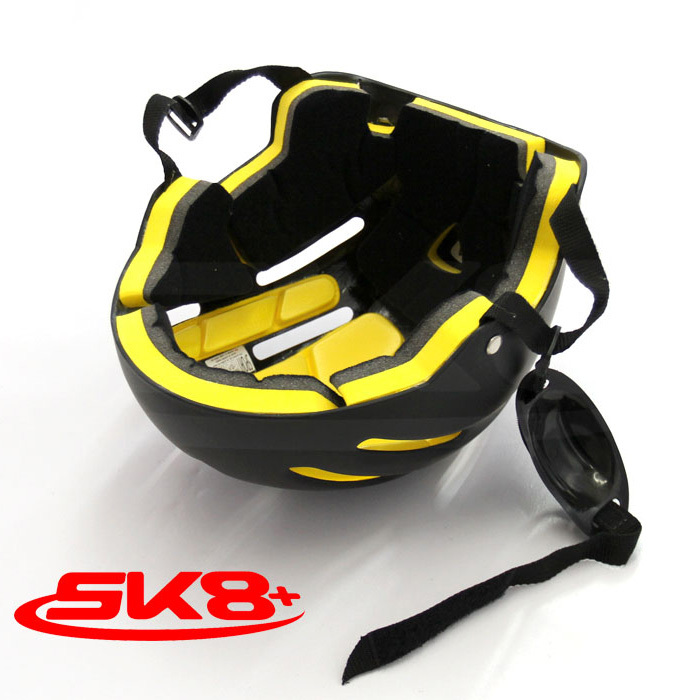 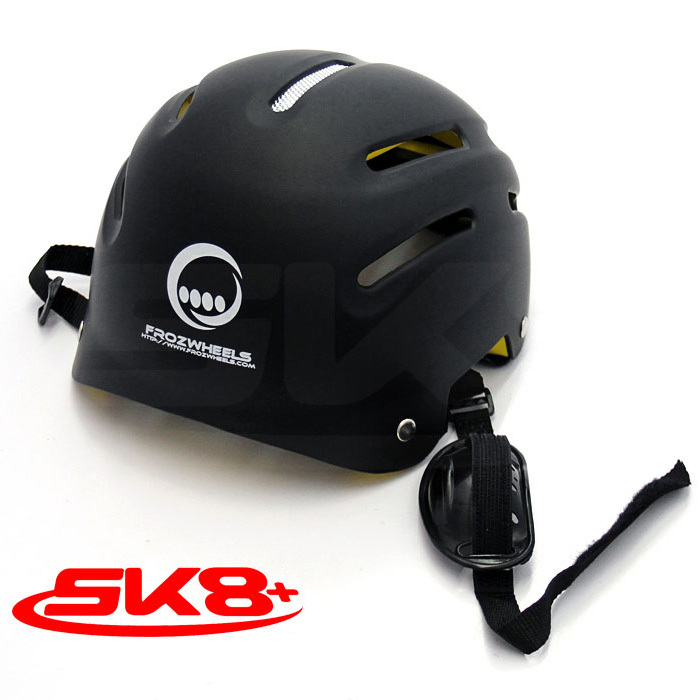 Top » Catalog » Protection Gear » Helmet » Sport Helmet (Black) Login? 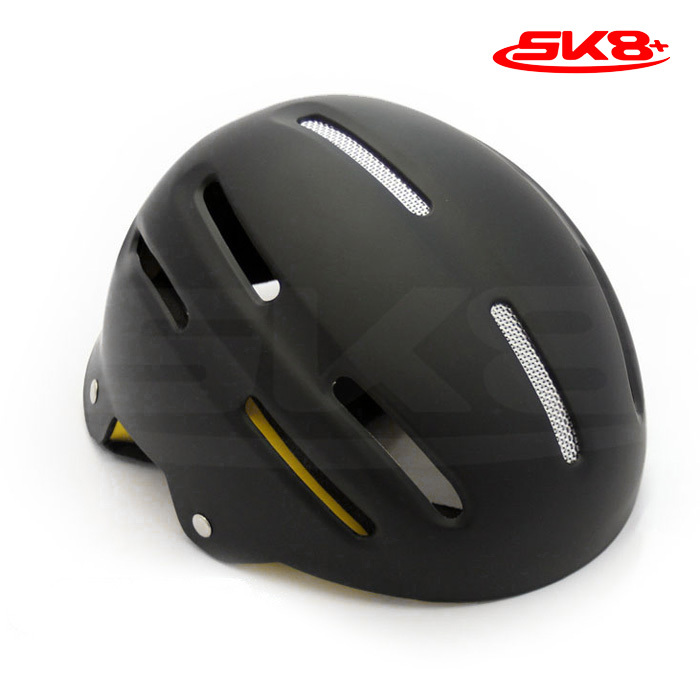 Black Soft Touch color, made from ABS plastic. 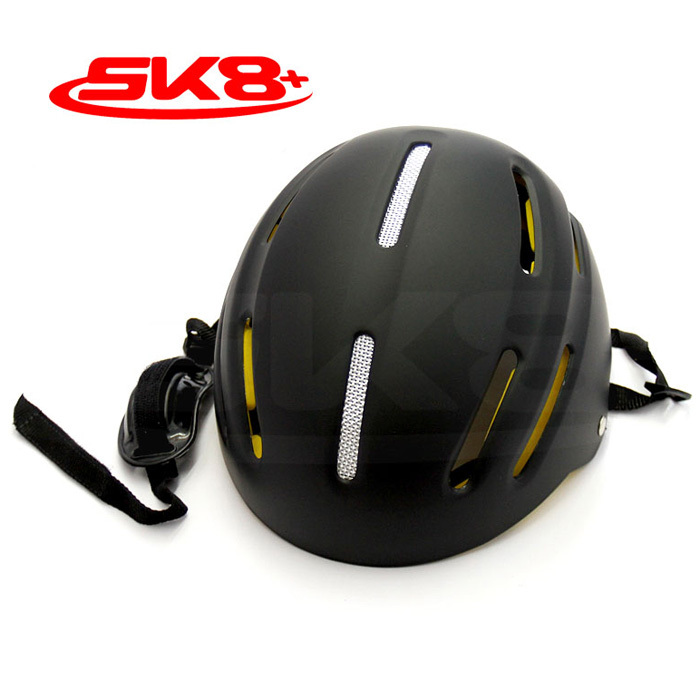 Buy this item and earn 645 points valued at ฿64.